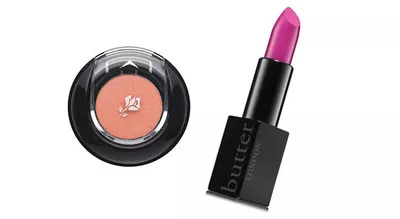 Step up your look this spring with the most flattering new colors for your complexion. Move over, muted neutrals! Step upÂ your look this spring with the most flattering new colors for your complexion. The metallic of theÂ moment is burnt copper,Â which casts a glow onÂ darker skin. 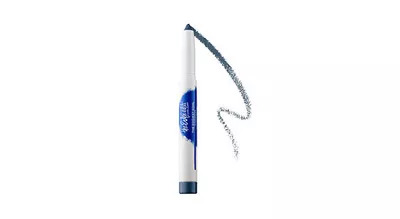 Smudge aÂ shimmery rust aboveÂ your upper lash line, orÂ paint it on your lids with aÂ damp brush for a âsuper reflectiveÂ long-wearÂ finish,â says Los AngelesÂ celebrity makeup artistÂ Brett Freedman. 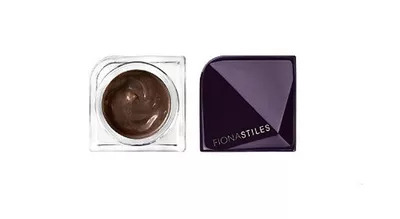 TryÂ Fiona Stiles BeautyÂ Radiant Aqua Eye Veil inÂ Hudson ($22; ulta.com).Â Then blend a brick blushÂ on cheeks and add sheerÂ gold-tinged gloss to lips. Shades of purpleâfromÂ lilac to eggplantâcomplement oliveÂ complexions (the skinâsÂ warm undertones makeÂ it work). 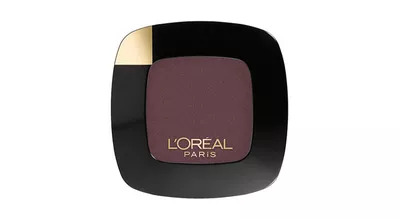 Buff a matteÂ plum shadow, like LâOrÃ©alÂ Paris Colour RicheÂ Monos in Violet BeauteÂ ($6; walgreens.com), intoÂ lids. Then go back andÂ deepen the shade atÂ the outer corners andÂ crease to add âpolishedÂ depth,â says Los AngelesÂ celebrity makeup artistÂ Fiona Stiles. On lips,Â opt for violet. âStayingÂ within the color family isÂ striking and modernânot a matchy-matchyÂ no-no,â notes Stiles. Lavender with a grayishÂ undertone âreads moreÂ edgy than sweet,â saysÂ Stiles. Itâs especiallyÂ great on fair skin. DustÂ a âdirtied-up lavender,âÂ as Stiles calls itâsuch asÂ LancÃ´me Color DesignÂ Sensational EffectsÂ Eye Shadow in DramaÂ ($20; macys.com)âover your lids,Â building it up with twoÂ or three coats for anÂ opaque finish. BabypinkÂ blush is a naturalÂ complement. The twist?Â Add a pop of fuchsiaÂ to your lips. âIt givesÂ an otherwise light lookÂ some attitude,â saysÂ Stiles. We like ButterÂ London Plush RushÂ Lipstick in RebelliousÂ ($22; nordstrom.com).